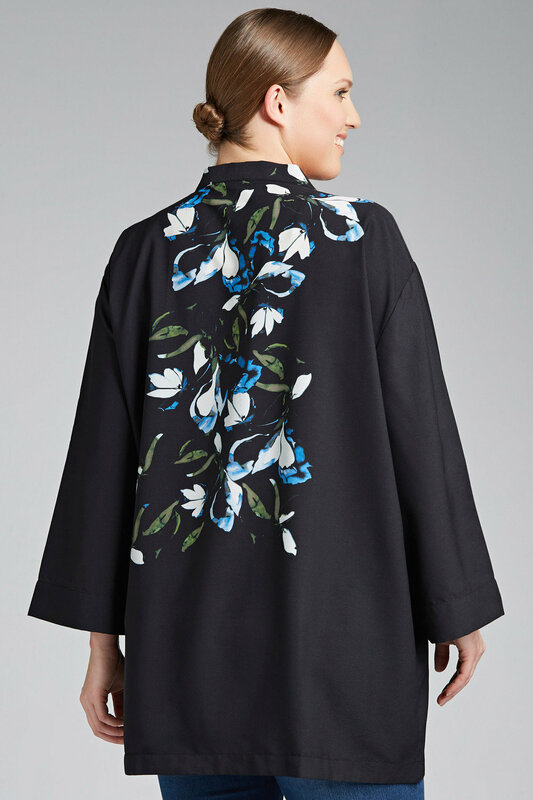 Feel as flawless as you look in effortless pieces like Sara's new Placement Print Jacket, a simply sumptuous new style designed to bring a taste of elegance to any outfit. 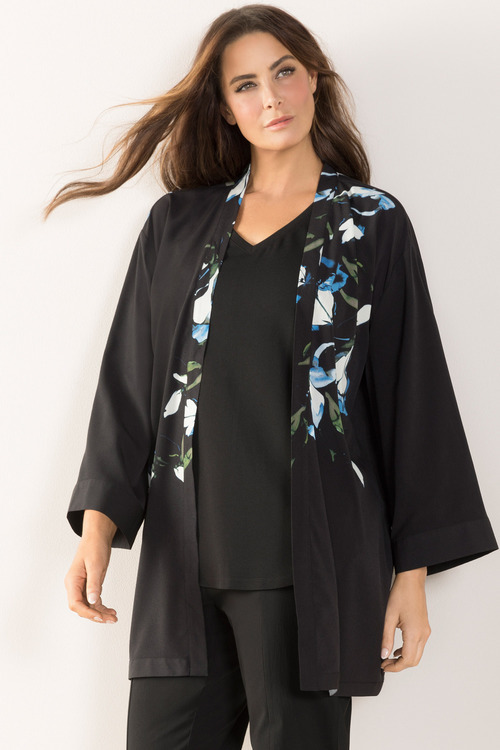 This jacket is fashioned from a quality polyester, a durable and easy to care for fibre that is super comfortable to wear throughout the seasons. We love the stunning print and easy-wearing silhouette. Wear yours over skinny jeans and a satin cami, with strappy heels and subtle jewellery for a night out.